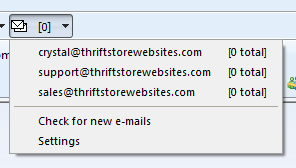 We are now offering a great new Thrift Tool Bar for your browser! Packed with great features, this will keep you up to date with tips, tutorials, news, weather, and much more! This button allows you to reach our site, the help site, contact us, and other features of the tool bar. 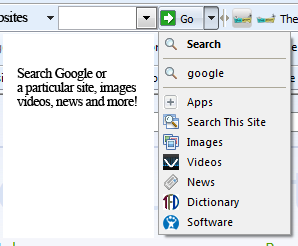 This allows you to search Google, a site you are on, or for images only and more! 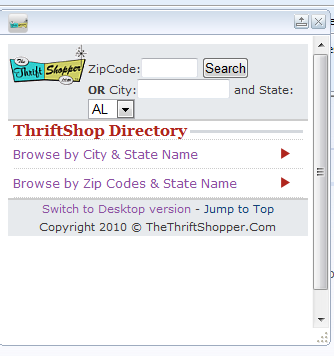 Quickly search for a thrift store within 50 miles of any zip code! This is so handy when planning a shopping trip! You can search by Zip Code, or Search by State and City. 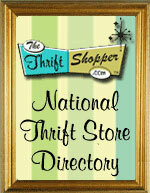 You can even visit TheThriftShopper.Com for a more detailed view by clicking on Switch to Desktop Version! With this widget you can view 100 active auctions, ending soon, on ThriftShopoRama.com. Its all at your finger tips! Thrift LinksHere we have links to great Thrift Resources. *Special offers in Messages Section Below to earn free links in our tool bar for your website! 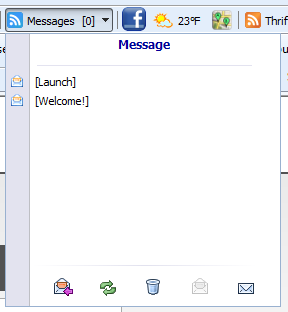 Check the Messages Center often! We will post codes periodically for you to earn free custom work, free links in our toolbar, and much more! We will describe the promotion and the code and you will need to fill out the form with the code to earn the free prize! 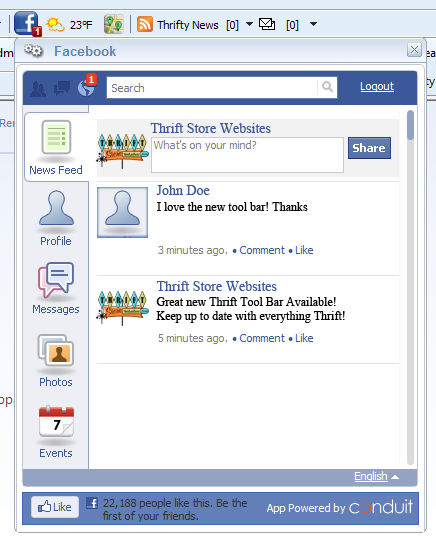 Keep up to date with Facebook, right from your tool bar! 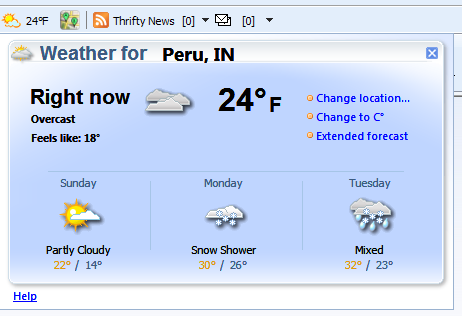 Get your Local Weather displayed in your Tool Bar. 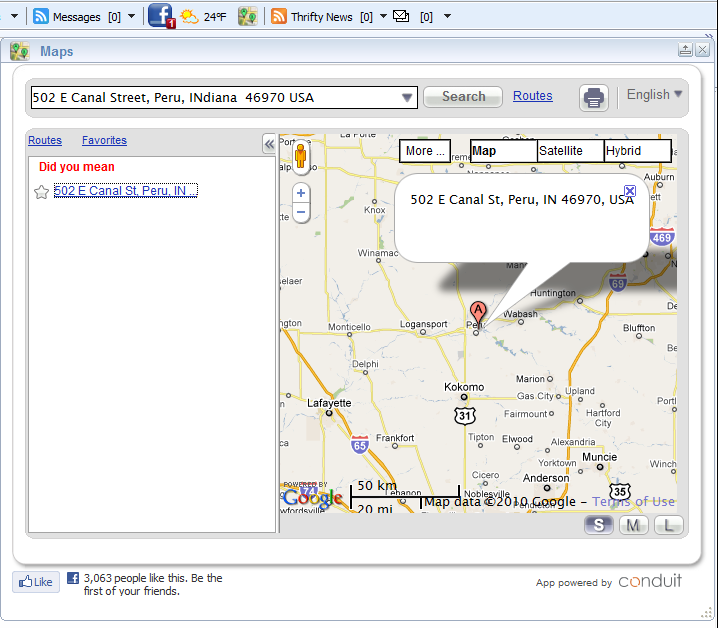 View Maps and Get Directions quickly and easily with this great Map Widget! 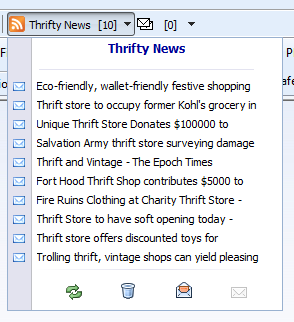 Get the Thrifty World News Directly to your browser! Great Thrift news from all over the world! Get notifed from you browser when you have email! The email accounts you get with your website is easy to set up in just a couple steps! View our quick and easy tutorial on how to set up your email here! 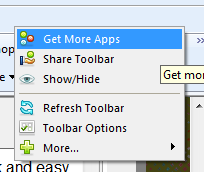 By right clicking in the tool bar you can click on Get More Apps and choose your own apps that will make your life easier! 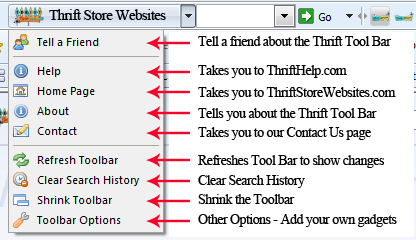 Try our Thrift Tool Bar today!